Secret Keeper is as gorgeously written as Emily’s process to healing is rendered. This is a standout novel. 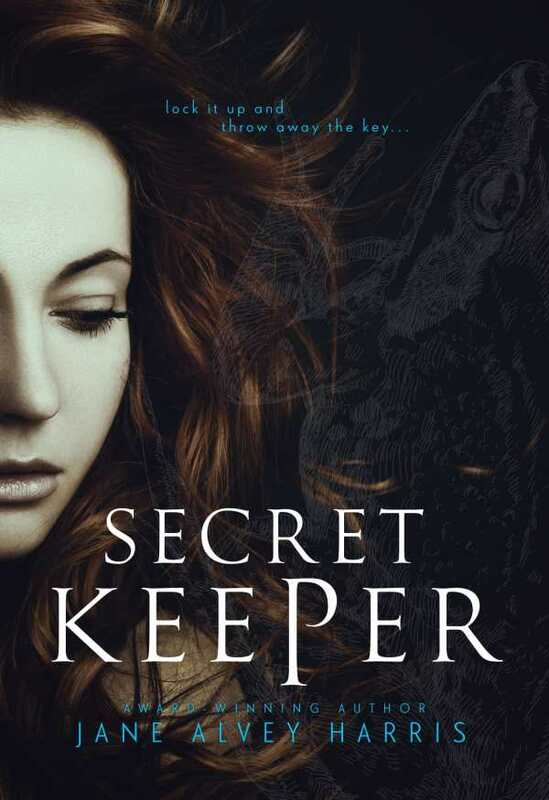 Jane Alvey Harris’s thoroughly immersive young adult fantasy Secret Keeper interweaves a teenage girl’s journey through post-traumatic stress with her destiny fighting to save the fae. An original premise and a dynamic main character set the novel apart. This sequel starts in medias res, with ample description detailing where the last book left off and where Emily is now. She has just left the hospital due to what her family deems a suicide attempt, when really, overdosing on pills had been an accident; she had merely yearned for a temporary escape from the drama of her inner life. Memories of incidents with her abusive father constantly arise in Emily’s mind, but because of her history of mental illness, she fears no one will take her accusations seriously. Somehow, she must protect her younger siblings from a similar fate. If the PTSD weren’t enough, Emily also finds herself moving back and forth between her reality and the Realms, a series of fae lands where she becomes a warrior. She defends the Realms’ inhabitants from the evil queen and her husband Drake, who are duplicates of Emily’s parents. She enters these worlds via hypnosis, at first guided by her aunt and later on her own; she believes that the Realms are a coping mechanism—though the line between fantasy and reality soon becomes unclear. Emily knows that the current chaotic state of the Realms is her own fault, and she fears she is also to blame for the unfurling drama with her family and two battling love interests. Her feelings of shame and helplessness provide depth, and her journey to empowerment imbues the novel with a sense of hope. Emily’s life is full of rich relationships with family, friends, and love interests. Each friendship is realistically portrayed, and all add dimension to the story. These relationships, in addition to Emily’s emotional turmoil, are perhaps the novel’s greatest strength. The vast Realms are vividly described. The landscape, the monsters, and the high-stakes action all come alive in these pages. In the Realms, Emily has wings, delicate yet strong, with tapered tips; the imagery in this magical world is beautiful, even during scenes of chaos and destruction. There are many moving parts in the novel, but the clarity of the writing makes it easy to keep track of the subplots, relationships, and movement between the Realms. Secret Keeper is as gorgeously written as Emily’s process to healing is rendered. This is a standout novel that will leave audiences eagerly reaching for the next installment.